-- great colors, but not a very attractive site. 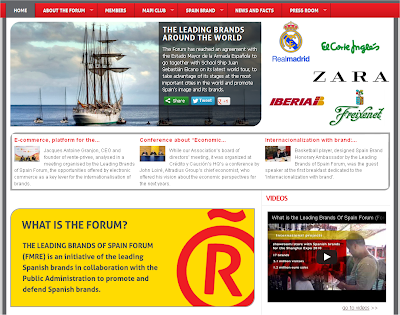 "To promote & defend Spanish brands" -- why not use real people? -- only insiders will discover this boring site. officially approved by the Seoul Metropolitan Government"
Lease, purchase and develop multiple sites to market Seoul & Korea. 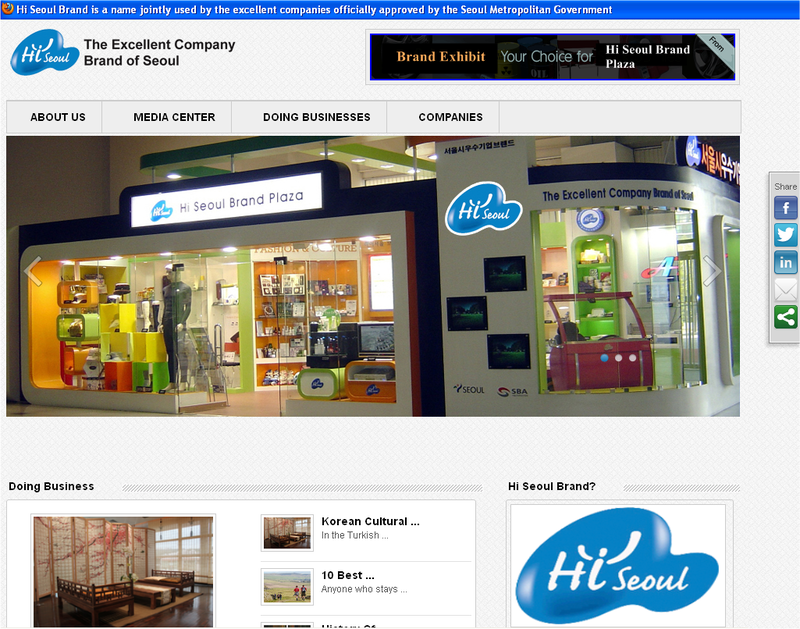 SeoulBrand.com is a shorter, much better name. Get that name! Seoul's in competition with hundreds of dynamic cities. Wake Up ! 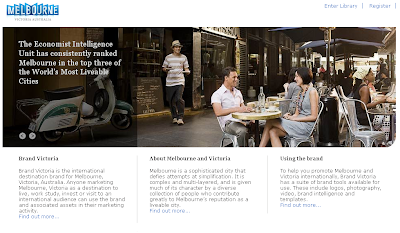 Is there any visual identity to Brand Victoria? "Melbourne, Victoria, Australia" lacks imagination. 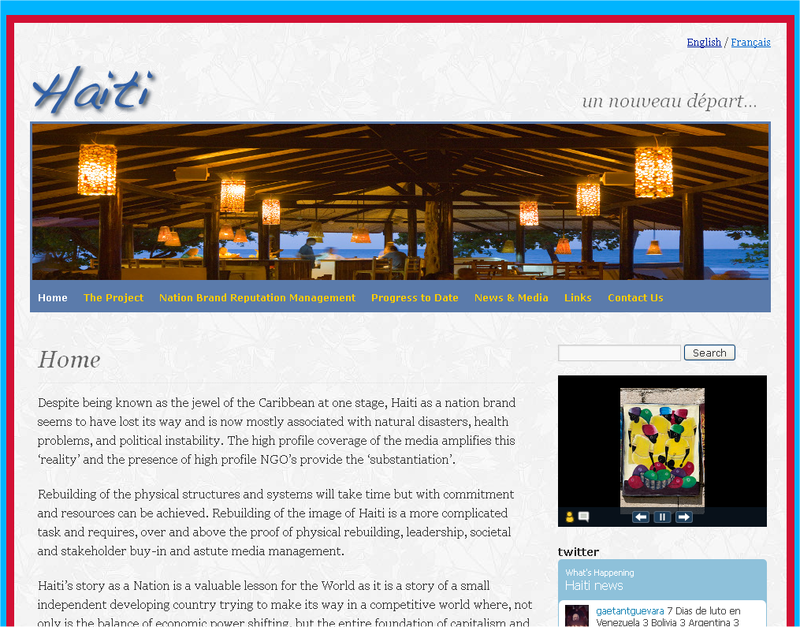 -- Haiti is a tough sell. The site must offer more. Get HaitiBrand.com (buy or lease) to also feed into this site. 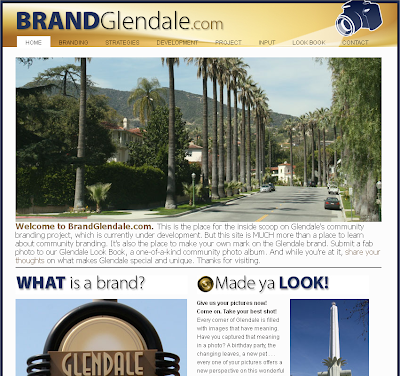 -- an effort to market Glendale, California that solicits participation. Not much action on this site for nearly three years. Sleepy & tired? but now lists as "closed" with no results posted. Bureaucratic arrogance? follow-up or maintenance... it all seems rather sad and pitiful.